Earlier on Wednesday, it was reported rapper Travis Scott spoke to former 49ers quarterback Colin Kaepernick and got his approval to accept a gig to perform with Maroon 5 at the Super Bowl. According to Kaepernick’s team, that’s BS. 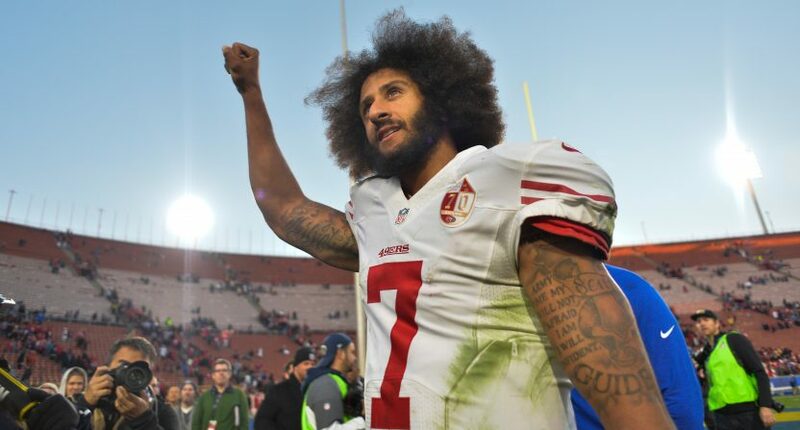 Considering Kaepernick’s stance against the NFL and for social justice, it’d be incredibly bizarre for him to OK Scott’s performance considering how the league has actively blackballed him. It’s why so many people have turned down the chance. Scott himself was on the fence before the NFL agreed to donate $500,000 to the Dream Corps, a social justice organization. Clearly, Kaepernick’s team didn’t give Scott his blessing, so the fact it was reported at all is bizarre. If any performer wants to stand by Kap, they can’t agree to perform at the NFL’s biggest event. No matter what though, Cardi B has Colin’s back throughout all this.